One of the most bitter rivalries in all of boxing will be re-ignited on Saturday evening when Carl Froch steps into the ring against George Groves. The fight is attracting major interest in Europe, especially in the United Kingdom. As a matter of fact, Saturday night's fight at Wembley Stadium is poised to set a post-WWII attendance record for a boxing match in the United Kingdom. 60,000 tickets were quickly snapped up by the general public shortly after they went on sale, which means that the event will easily top the previous attendance record of 56,000 that was set by the Ricky Hatton/Juan Lazcano fight in 2008. The first fight between Froch and Groves ended in controversy. In that fight, referee Howard Foster called things off in the ninth round, giving the victory to Froch. Groves appealed the decision, arguing that Foster had called things off to early. The IBF ordered an immediate rematch. Groves was so disgusted by the first result that he publicly called for the appointment of "neutral officials" to make sure that a fair fight would be called. 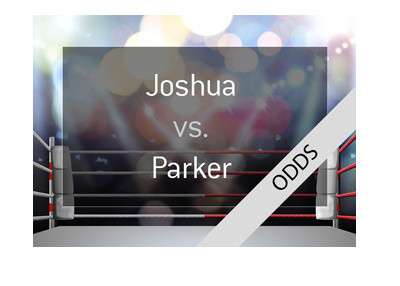 Saturday night's fight will be for the IBF Super Middleweight and WBA Super World super middleweight titles. 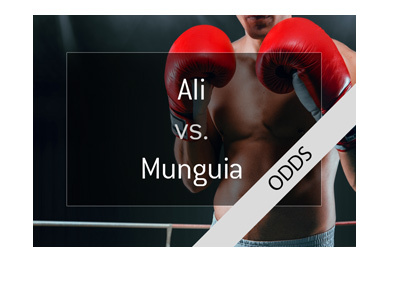 According to these odds, a successful £100 wager on Froch would yield a total profit of £66, while a successful £100 wager on Groves would return £130. 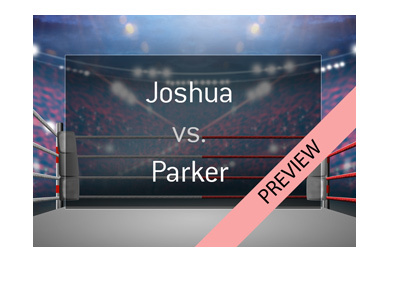 I'm anticipating a super-charged atmosphere on Saturday night which should make for a very fun fight. If you can find this fight where you live, I would suggest watching it. Let's hope that there is no controversy this time around.